Our clinics are located in Parkville and Mont Albert and are both modern, professional environments offering quality Myotherapy Treatment and Remedial Massage to people of all ages. Beautiful Gift Vouchers are available on-line. Vouchers do not have an expiry date.A gift voucher for massage makes a wonderful Christmas gift or Birthday idea. Please note: Vouchers will be honoured no matter when purchased. All employees and contractors employed by City Haven Massage are members of the Massage & Myotherapy Australia association or similar organisation and abide by the moral ethics and codes of their association, are fully qualified, insured and possess a Senior First Aid Certificate. At City Haven Massage Therapy we provide complementary treatments and work with your GP, Physio or other health professional in an integrated way. To find out more about our team, Click here. Charlotte's treatments help you feel better and get back to the activities you love to do. Weronika believes that working with you is the best way to get you out of pain and back to what you love to do. Maggie loves to help people feel better, enjoy reduced pain and improved movement . Angela is currently studying Myotherapy at RMIT. Parkville Clinic at Mercy Place Parkville	Our Parkville clinic is open to the public. City Haven Massage Therapy also operates from a clinic at Mercy Place Parkville – Monday to Saturday. Mercy Place Parkville is located at 1 Willam Street, Parkville. Our on-site clinic can be accessed by the public at 52 Cade Way, Parkville. We offer a range of services at our Parkville clinic including Myotherapy treatments with Charlotte and Remedial Massage with Angela. In addition Charlotte & Geraldine specialise in offering a gentle approach with treatment for people living with cancer. Parkville therapists, Charlotte & Geraldine, are also qualified Oncology massage therapists. This treatment style is also very appropriate for the elderly, post-operative clients and anyone effected by stress and anxiety. For regular Myotherapy treatments to treat pain and loss of movement from poor posture or injury, please book in with Charlotte from our Parkville Myotherapy team and for Remedial Massage, book with Angela. 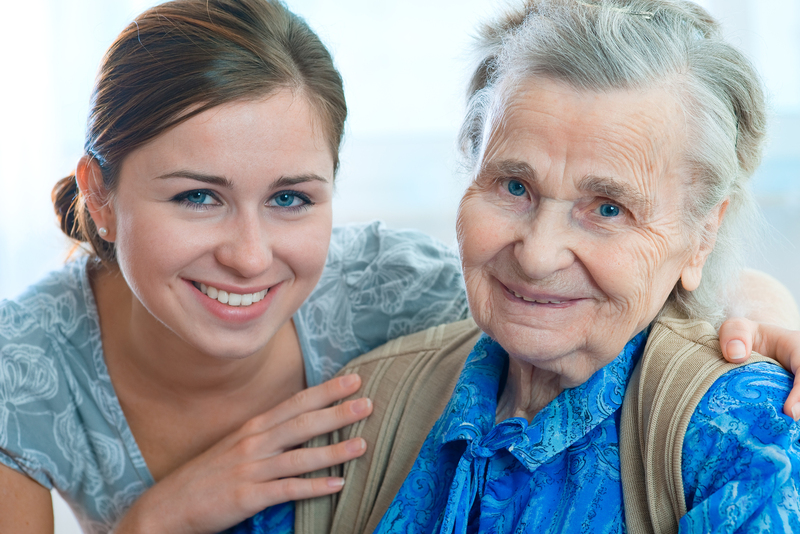 Living in an aged care facility can be quite an adjustment. With the need to be in care, also means you have your fair share of aches and pains. City Haven Massage Therapy has a dedicated team of therapists who visit local nursing homes to provide Remedial massage services to permanent and respite residents. We can visit these suburbs and surrounds: Mont Albert, Balwyn, Camberwell, Surrey Hills, Box Hill, Kew, Parkville, Clifton Hill, Fitzroy, East Melbourne, Doncaster & Blackburn. 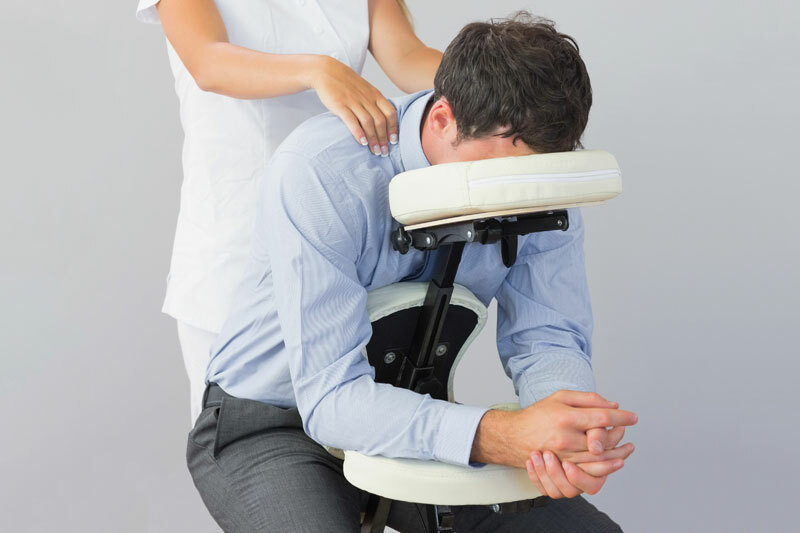 Corporate seated massage has recently been increasing in popularity with office-based workplaces as an enjoyable, health-oriented reward for employees. Massage during and after pregnancy is a great way counteract the physical demands pregnancy makes on a woman’s body. City Haven is very proud to offer an antenatal and postnatal massage service for mums and mums-to-be.Charlotte and her team perform pregnancy services at the clinic and during mobile home visits. Please note that our mobile massage service is only available during normal business hours Monday to Friday, to selected suburbs. We have after-hours clinic availability at our Mont Albert location evening appointments as well as Saturday morning availability for those clients needing a massage outside normal business hours. Home visit Suburbs we service with Mobile Massage: North Balwyn, Mont Albert and surrounding inner East suburbs. I saw Charlotte over a period of several months when I was confined to bed rest with a high risk pregnancy. The discomforts of pregnancy were greatly exacerbated by bedrest and I found myself quite uncomfortable and emotionally very taxed. Quite simply, if I hadn’t seen Charlotte, I wouldn’t have made it through – her visit was the highlight of my week! Charlotte’s intuition for finding tight, stiff spots and working them away was extremely impressive, as was the effect the massage had on my ability to relax. All women should incorporate both folic acid and Charlotte as part of a happy, healthy pregnancy! City Haven Massage Therapy has been a regular supplier to The CFO Solution since September 2006 and we have all appreciated the benefits. The CFO Team have enjoyed the individual attention provided as muscles are massaged and limbs stretched. All this happens in the comfort of our board room on the specially designed portable massage chair. On massage day there is an additional freshness in the team. It is an essential part of our work / life balance culture. I have found Charlotte to be one of the best remedial masseurs I've come across. She has worked on a sports injury of mine and another on my elderly father, with great success. City Haven's location is excellent - easy to park and the clinic ambience is great. Staff are organised & helpful and I've recommended City Haven to other friends & work colleagues. City Haven Massage Therapy have provided us with corporate massage services for over two years. The team of masseurs are highly professional and give the very best of service at all times. My husband and I regularly call on Charlotte for a home visit - we have discovered that the only thing more relaxing than a massage, is a massage in your own home! City Haven Massage provides an excellent service, not only is Charlotte a highly skilled masseuse, she's punctual and friendly too. We couldn't recommend her more highly! I have regular massages with Charlotte in the privacy and comfort of my own home. Charlotte is always punctual and professional, and she is one of the best remedial massage therapists I’ve used. I would recommend City Haven Massage Therapy to anyone looking for a skilled and reliable massage therapist. I initially contacted City Haven Massage to help relax me during my pregnancy through massage and manage my long term migraines. However, what i found was that not only was I far less tense in my body after my massage, but that Charlotte with her warm, bubbly and very professional personality had also managed to put my mind at ease from the many fears a mother to be can experience. I am still continuing with my massages post pregnancy and City Haven Massage has been a godsend!!! Why not book a massage online today?